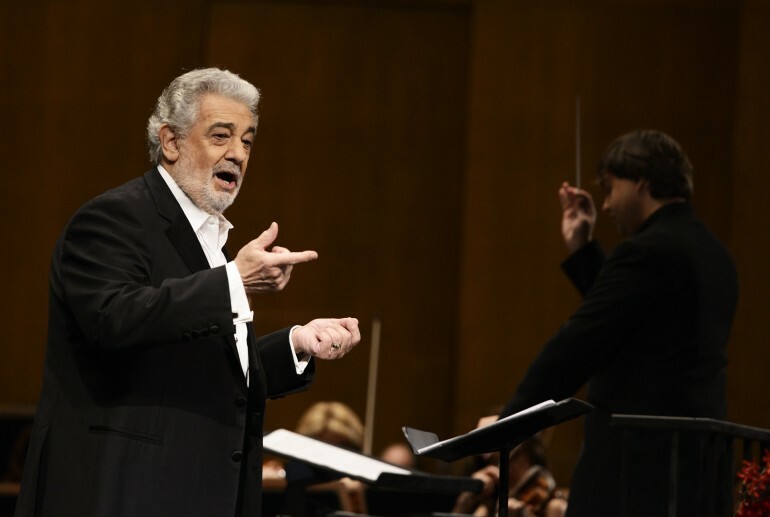 The 73-year tenor, Plácido Domingo, has announced that he will be performing in the HSBC Arena in Rio de Janeiro on July 11 for the closing ceremony of the World Cup, according to the Associated Press. This would be the sixth time for Domingo to perform a concert before the end of a World Cup. The concert, on the eve of the final at the Maracana Stadium, will include the pianist Lang Lang, the Puerto Rican soprano Ana Maria Martinez and director Eugene Kohn as head of the Brazilian Symphony Orchestra. Domingo has attended every World Championships since 1974 in Germany, and in 1982 in Spain he sang the anthem of the contest, 'The World'. Together with Luciano Pavarotti and Jose Carreras, they formed the Three Tenors, who performed for the first time at the Baths of Caracalla on the outskirts of Rome during World Italia 90. He returned in 1994 to Dodger Stadium in Los Angeles, in 1998 in the Champs Mars and the Eiffel Tower in Paris and in 2002 at the Yokohama Arena in Japan. Pavarotti retired from staged opera in 2004 and two years later sang for the last time in public at the Winter Olympics in Turin, Italy. For the 2006 World Cup final, soprano Anna Netrebko and tenor Rolando Villazon sang Waldbuehne in Berlin. Domingo did not perform in 2010 in Johannesburg, South Africa, as he was performing in 'Simon Boccanegra' by Verdi at the Royal Opera in London. But between shows he traveled to South Africa to attend the final and celebrated with players from his native Spain in a 1-0 win over the Netherlands.